At some point during the training of your K9, you will start to work with your K9 off lead. 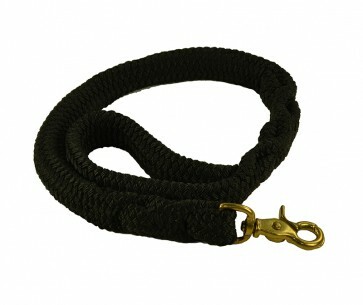 We offer a similar product called the Drag Line that allows the handler a faster way to gain control of your K9. We also offer the Rope Grabber which is a shorter thicker and softer tool that allows the handler the ability to control the K9. 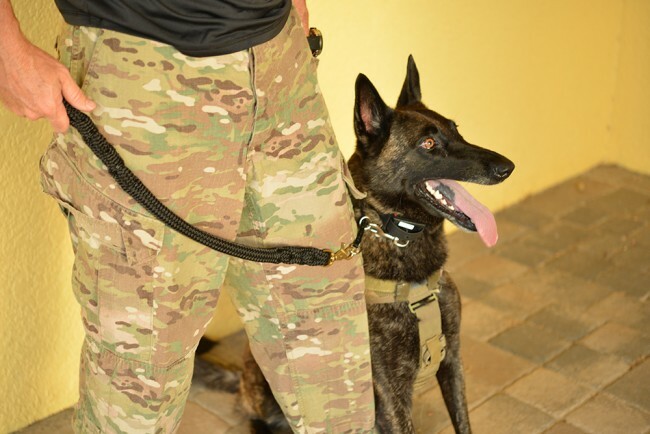 The Rope Grabber comes with a small loop for ease and ability to secure your K9 during training. The Grabber is 12” in length with a loop. The Grabber provides the ability for the handler to quickly gain control of his K9 while training off lead. Similar to the Drag Line, the Grabber will not interfere with the K9s ability to train. The Grabber is reinforced so that the handler can grab the Grabber much easier. The Rope Grabber comes in black only. Questions? Please give us a call – 727-939-2701.